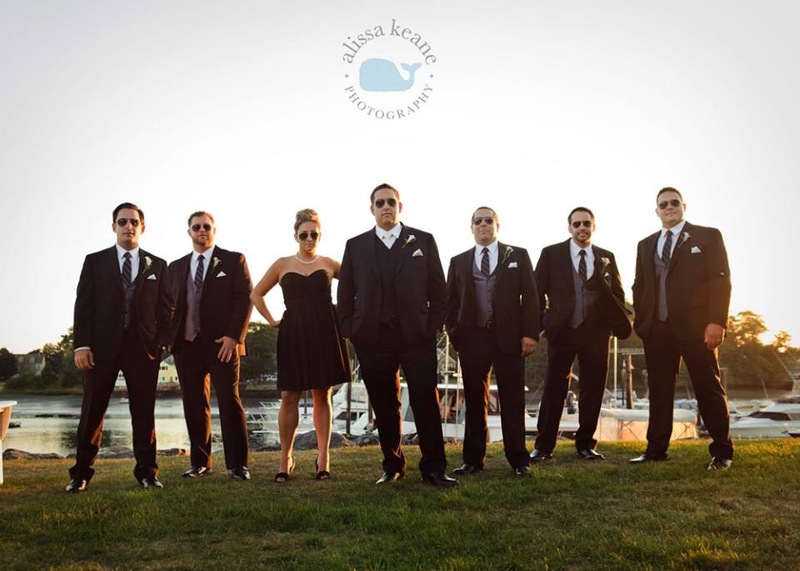 "(The Optical Shop @ Tallman) helped us get the groom’s wedding party Ray Bans for our wedding. The Ray Bans were a hit ,and this is one of his fav pics from the day! Thank you for all your help!"